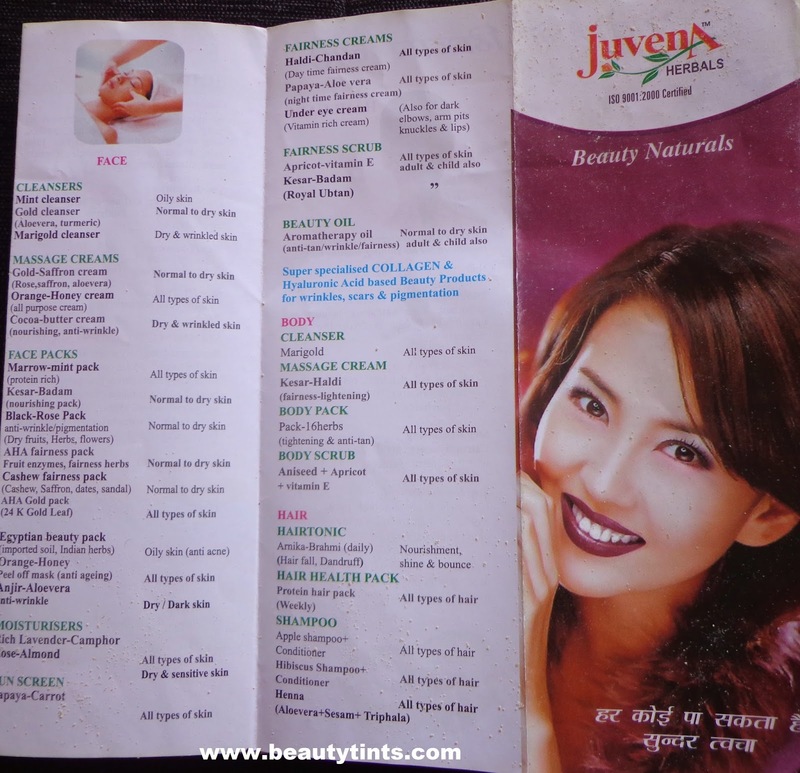 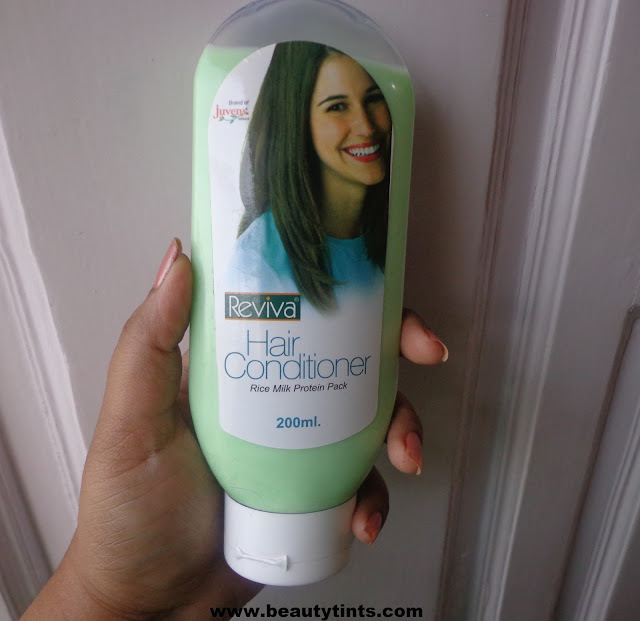 Sriz Beauty Blog: Juvena Herbals Reviva Hair Conditioner Review!!! 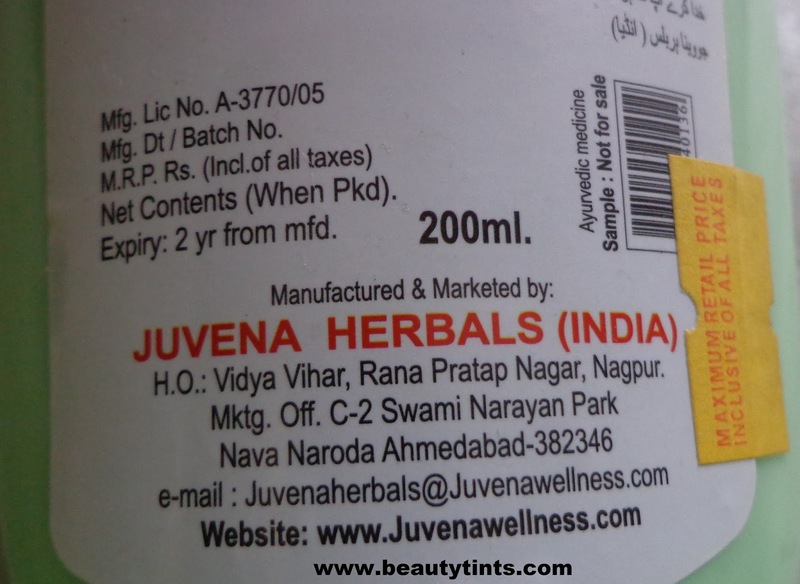 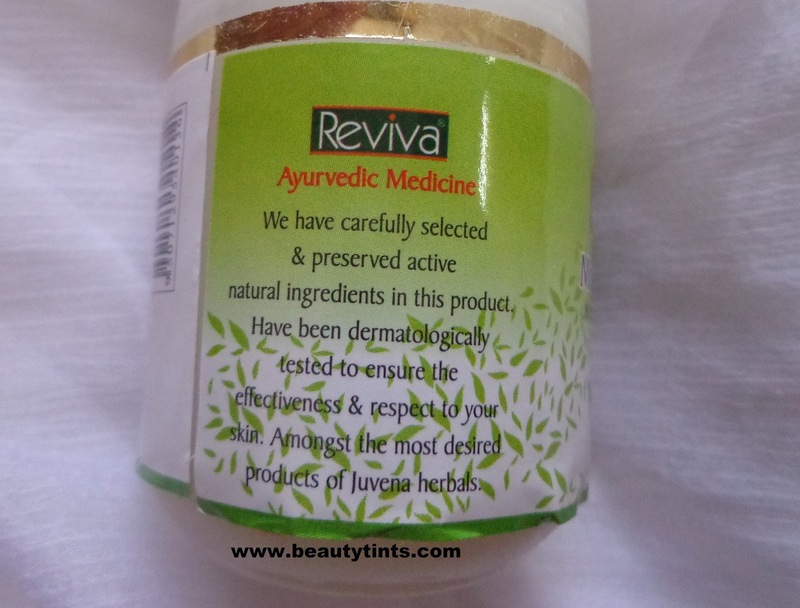 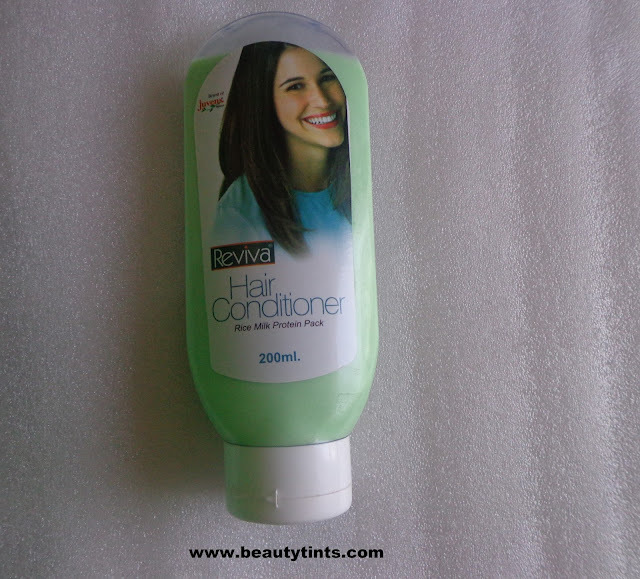 Few days back I have reviewed the Reviva Hair cleanser and today I am reviewing one more wonderful product from Juvena Herbals,which is their Reviva Hair Conditioner.I have been using this for a long time and I absolutely love this!!! 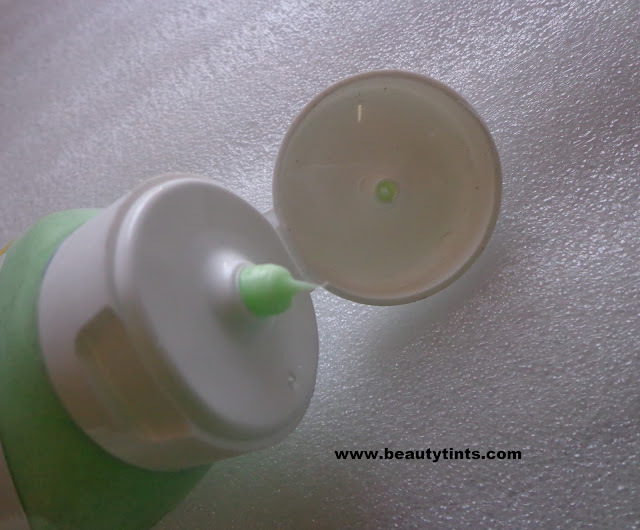 Packaging : It comes in a transparent tube with a flip cap. Color and Texture : This is a pale green colored soft and thick conditioner. 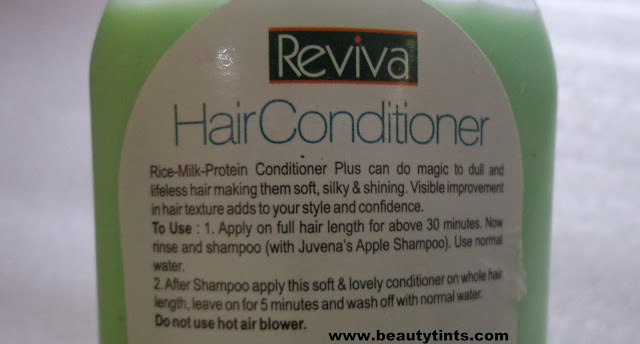 How it Works : Rice milk protein conditioner plus can do magic to dull and lifeless hair making them soft,silky and shining.Visible improvement in the hair texture adds to your style and confidence. 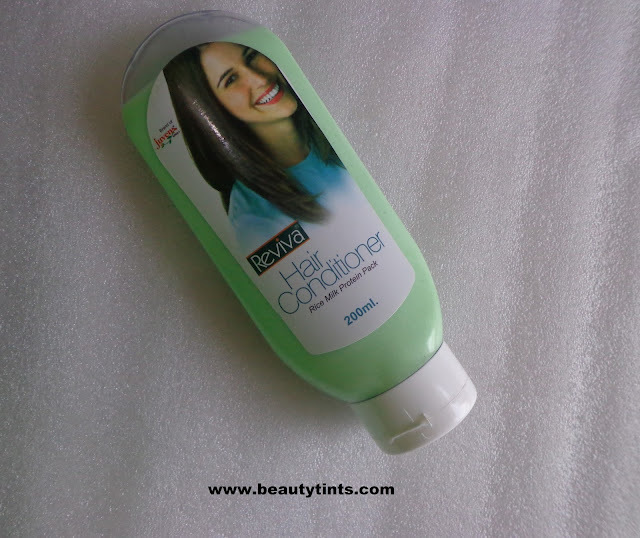 My View On the Product : This is a pale green colored thick conditioner,which can be used as a regular conditioner after shampooing or it can also be applied 30 mins before shampooing for extra conditioning.I have used it in both ways and it worked well.It has a mild floral fragrance.It gives a nice shine to the hair and makes it smooth and manageable.It also adds good bounce to the hair making it look more thicker.It doesn't make hair oily or greasy.It gets rinsed of easily with out much effort.This conditioner is enriched with the goodness of rice milk.I haven't seen any extra hair fall or adverse effects with this.Suits all types of hair especially extreme dry and rough hair! Final Conclusion about Juvena Herbals Reviva Hair Conditioner : A decent conditioner with the goodness of rice milk,that makes hair soft and manageable besides adding good volume to the hair.